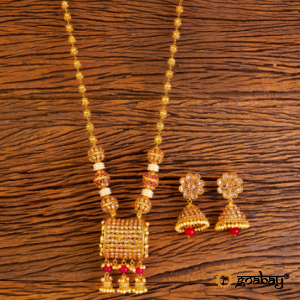 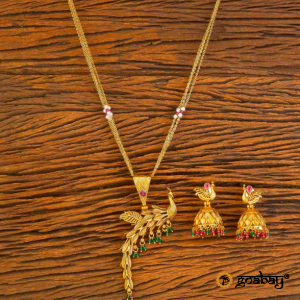 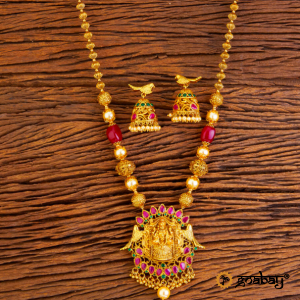 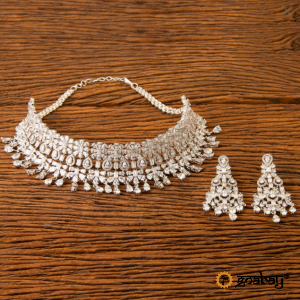 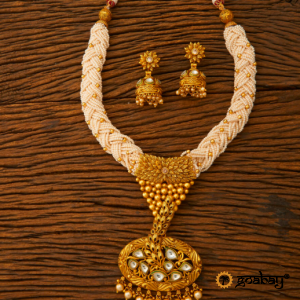 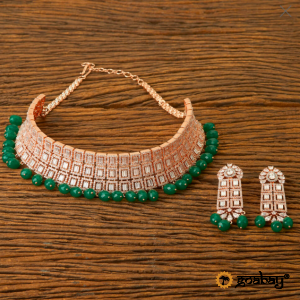 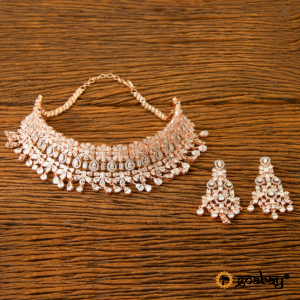 Incredibly elegant set of jewellery in three colours. 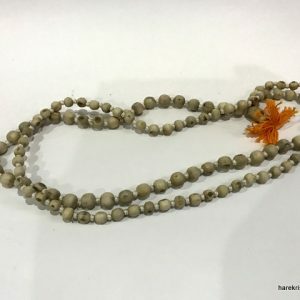 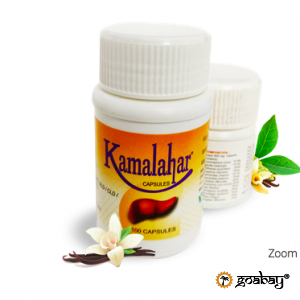 Rosary – japa mala from the sacred tulsi tree for reading mantras. 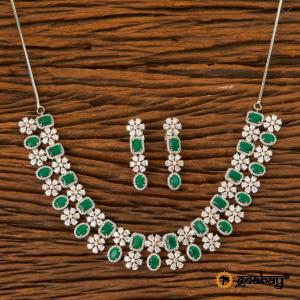 925 silver and colored beads – delicate decoration for the summer. 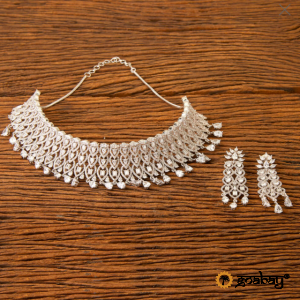 925 silver and hand made – delicate decoration for you or as a gift.